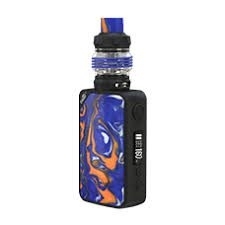 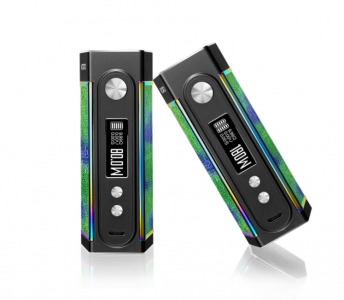 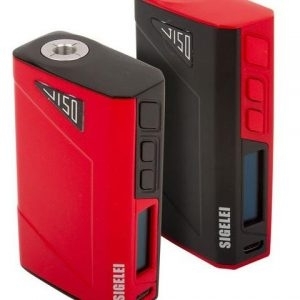 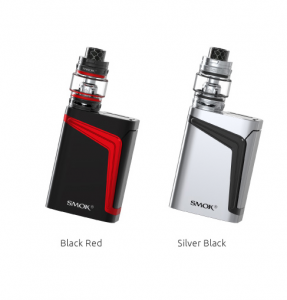 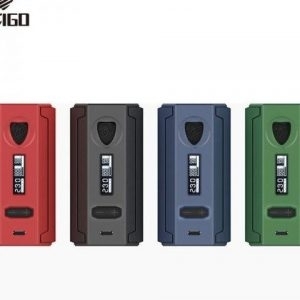 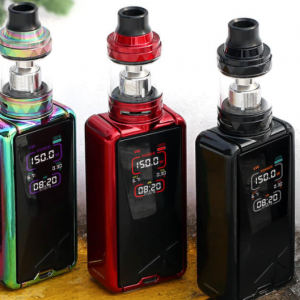 The Liverpor 160W TC Box Mod Kit consists of Livepor 160W Box Mod and IGVI RDA. 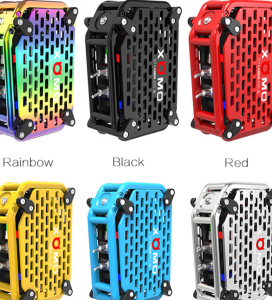 The max output is 160W. 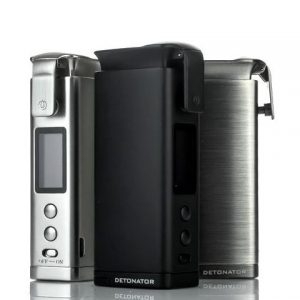 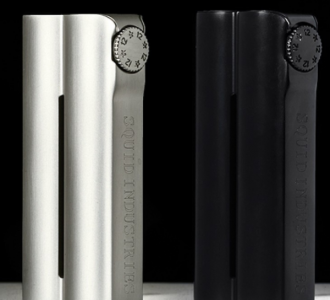 It has 6 modes, including WATT mod, MECH mode, TEMP Ni, TEMP Ti, TEMP SS and PTC.